Matt Guthmiller is a speaker, world record setting aviator, entrepreneur, filmmaker, and recent MIT grad. In 2014 at age 19, he set the Guinness World Record for the youngest person to solo circumnavigate by aircraft, flying 30,000 miles in a small, single-engine plane -- alone. Now he travels the country speaking about his experiences and shares his latest flying adventures in a new hit YouTube series. Matt started his first company in 2007 at age 12 and sold it a few weeks later. AnySIMiPhones offered iPhone unlocking solutions for people wanting to use the phone on networks other than AT&T. In total he helped unlock 20,000 iPhones in dozens of countries. In high school, Matt moved on to building cool stuff with computers. Everything from iPhone apps to stock market analysis with supercomputers. When he was 16, he also started flying planes, a lifelong dream. So in 2013 when Matt read about 20-year-old Jack Wiegand, who was about to attempt to become the youngest person to fly solo around the world, and decided to best that record, it made sense to partner with Code.org and promote computer science education worldwide. His mission, dubbed Limitless Horizons, was born. A year later on May 31, 2014, Matt set off on an incredible 30,000 mile, 44.5 day journey. 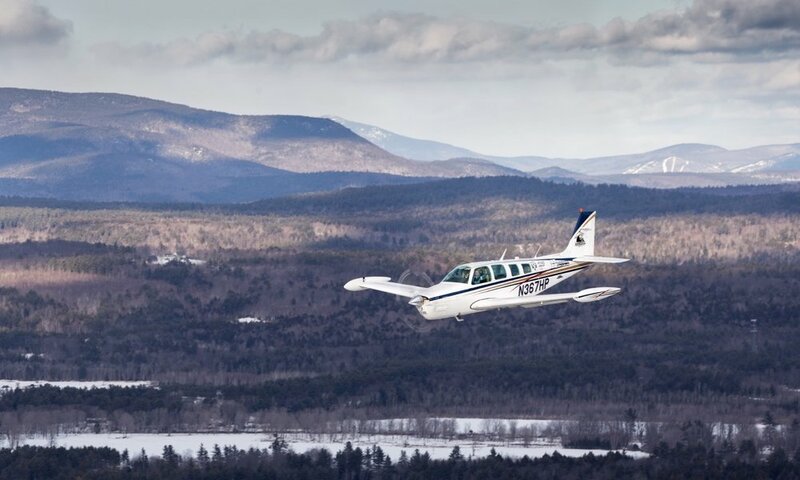 After spending 180 hours alone in a Beechcraft Bonanza, as much as 16.5 hours at a time, Matt Guthmiller became the youngest person ever to circumnavigate the globe by aircraft. Now he's sharing his story with audiences around the country and his latest adventures on YouTube, with frequent updates on Facebook, Instagram, and Twitter.